Paula Mifsud Bonnici makes an interesting point. If Simon Busuttil has to resign for asking Joseph Muscat to give account of the corruption his government was and is mired in, then the entire Nationalist Party should. Including many in yesterday’s administrative council meeting who called for Simon Busuttil to leave. 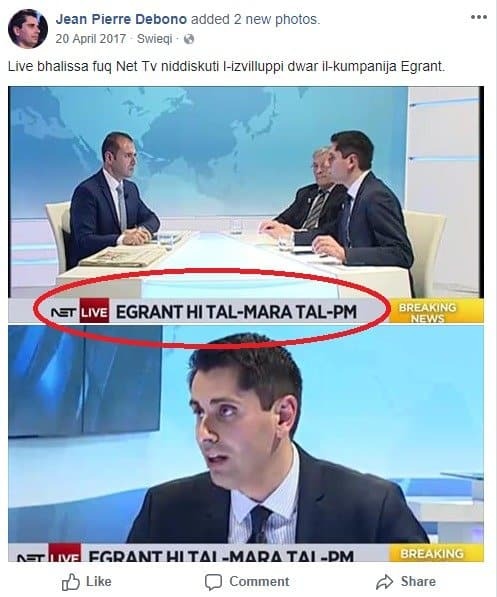 After all, and this appears to have been missed by the administrative councillors yesterday, the suspicions Joseph Muscat owned Egrant were not created by Simon Busuttil. 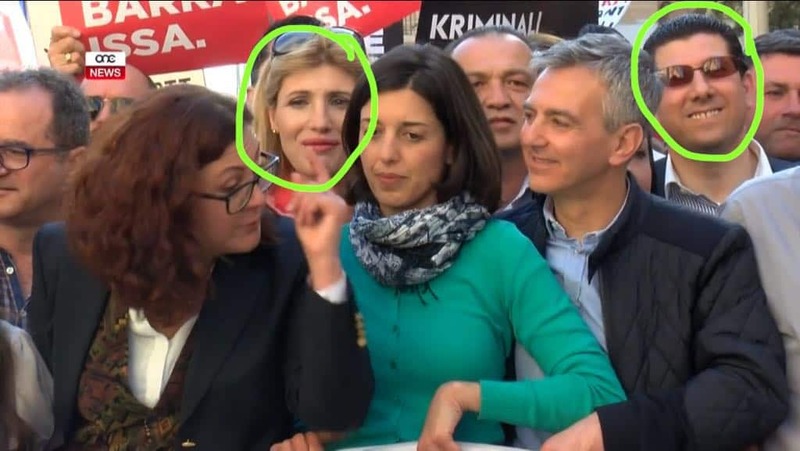 Or Daphne Caruana Galizia. Or Pierre Portelli. Or Maria Efimova. 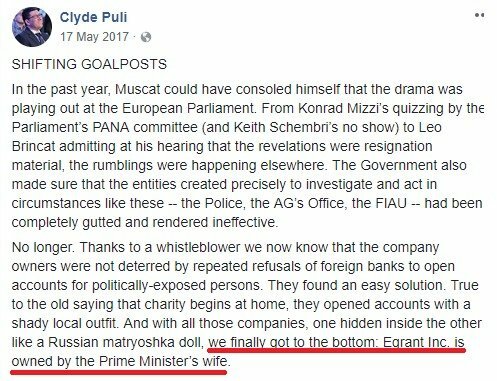 The suspicions were generated by Joseph Muscat when for a year he refused to fire Keith Schembri and Konrad Mizzi when they were caught black on white owning two of three Panama companies. What Leader of the Opposition does not insist on an answer to the question of who is going to be accountable? Ah yes: Adrian Delia.